Whilst my parents were visiting last week with their car, we decided to take the opportunity to show them something else other than the city. 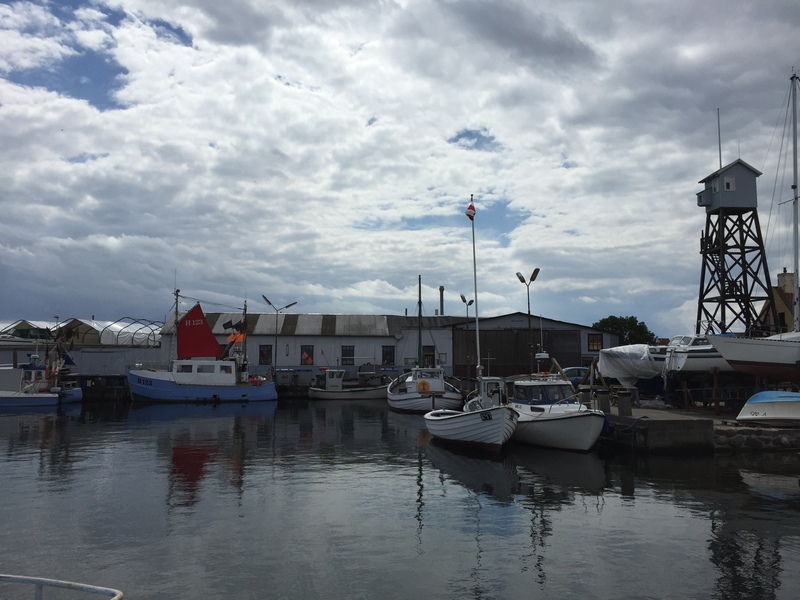 I haven’t been to Dragør, south of the airport, since I was pregnant so this pretty little fishing village seemed the perfect destination. 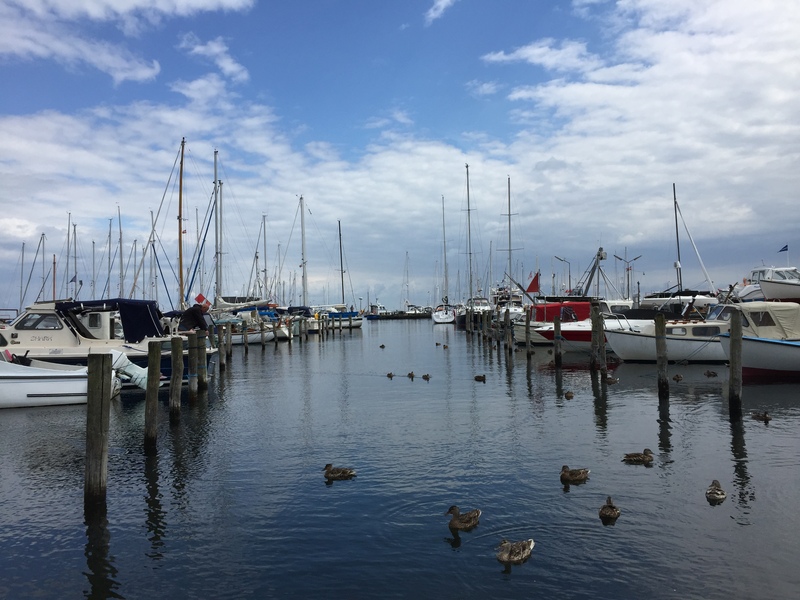 It is famous for its museum, pretty harbourside, lighthouse and wonderfully preserved old houses. It was a windy and brisk day, perfect for a visit to the sea. Much of Dragør was as I remembered it, but over the last six years it seems that a little collection of cute, boutique style shops has sprung up on the way down towards the harbour. There is nothing cutting edge here but it makes for a nice poke around, especially as a number of places sell local beers from Amager Bryghus amongst others. We stopped for lunch at the Strandhotel, which was reassuringly exactly the same as I remembered it and I doubt it will change. 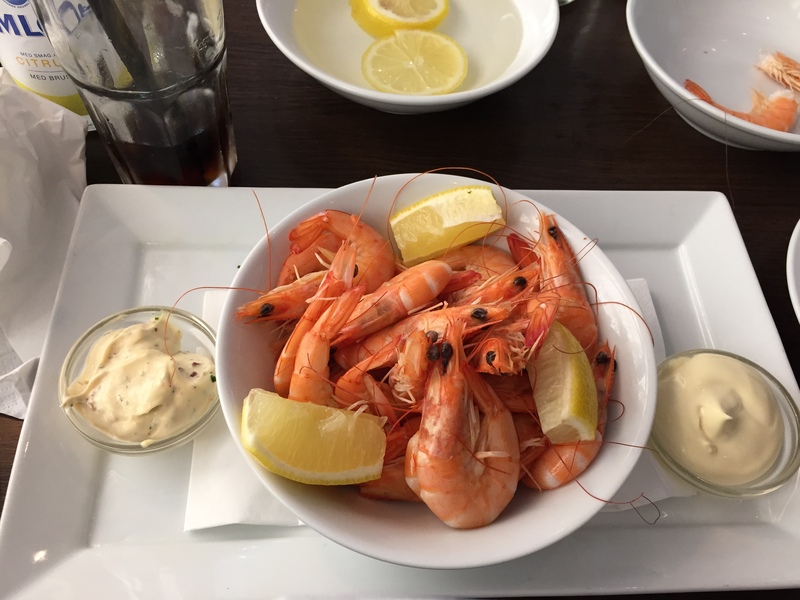 I loved my plate of prawns, despite the effort involved in peeling them. 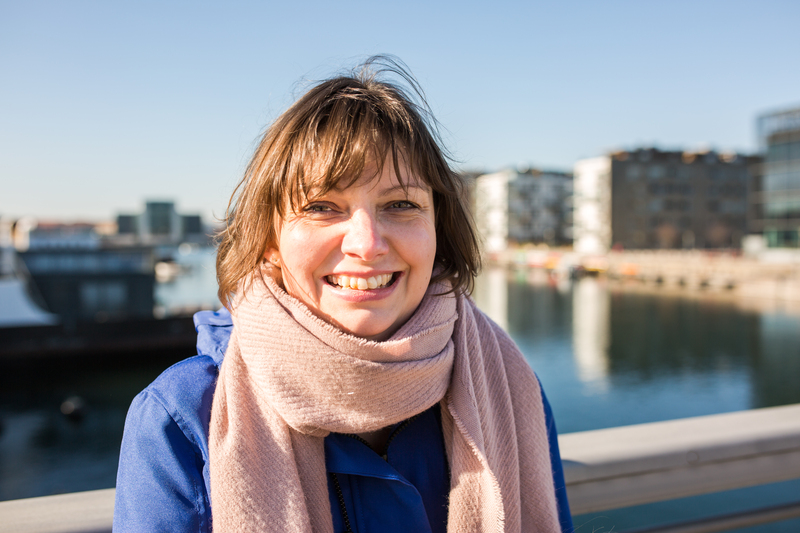 We wandered around the harbour areas, looking at the fishing boats, sharing the excitement of children crabbing and paying a visit to Dragør Smokery for a treat later in the afternoon. 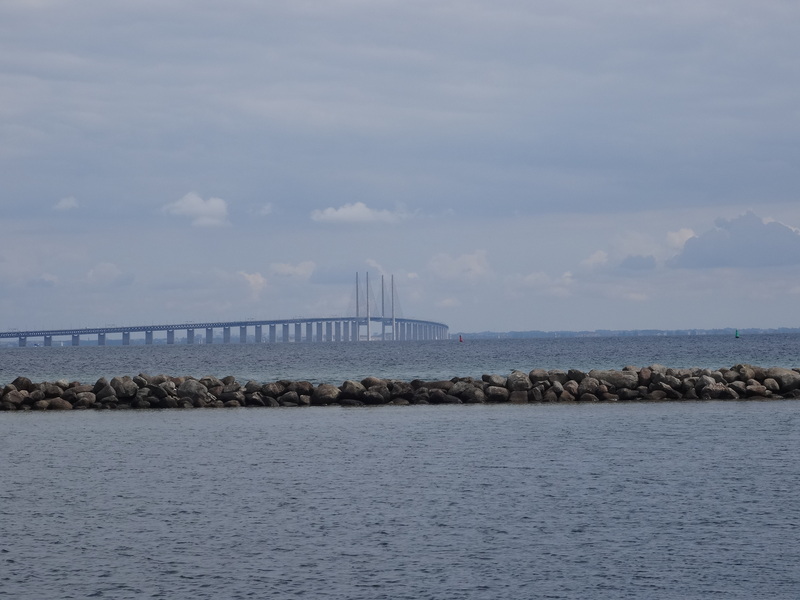 The view of the bridge to Sweden is perfect from here too. 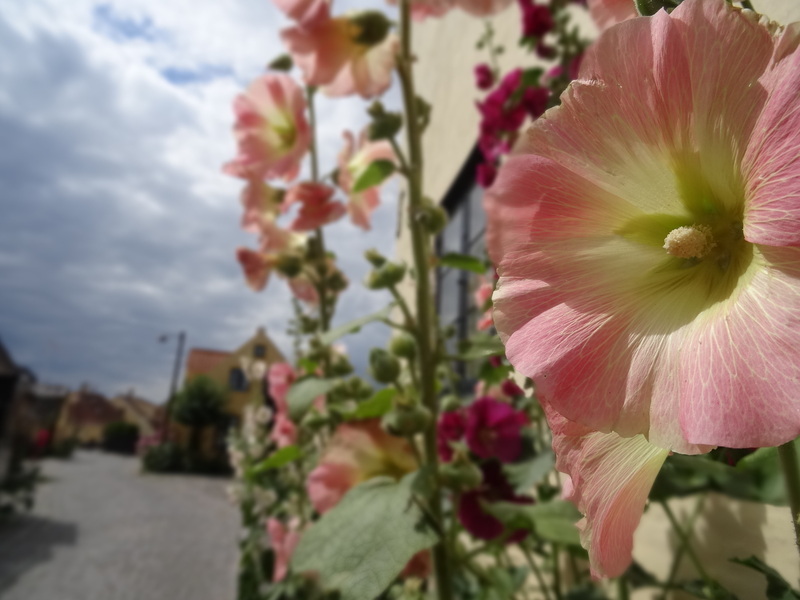 Afterwards a leisurely stroll through the Gamle By’s (old town) mazelike streets, passing the lovely old yellow thatched houses and bobbing hollyhocks, back to the car park. 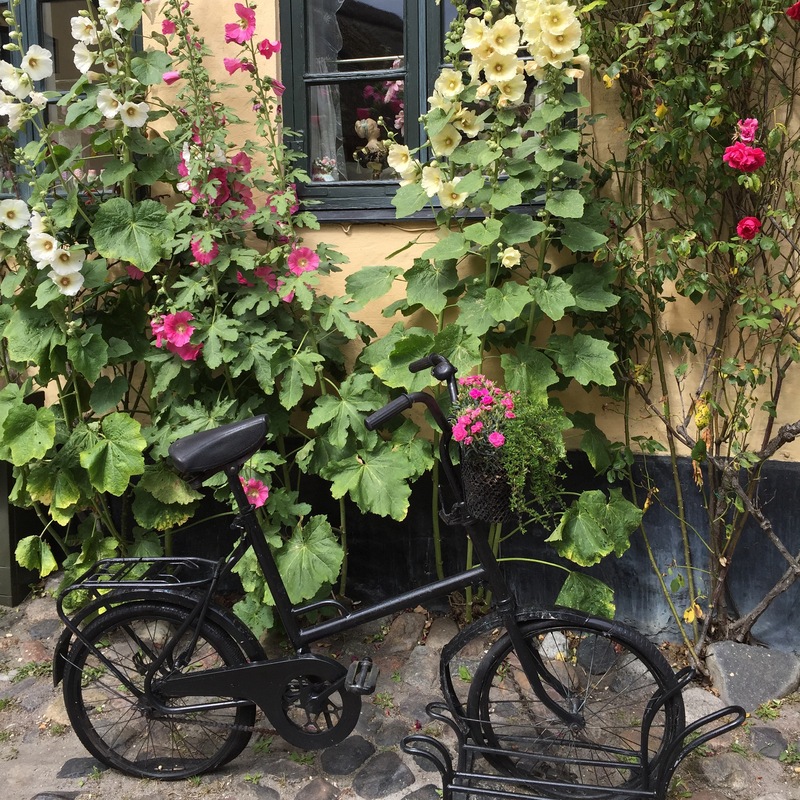 If you can get there by car or have the patience to wait for the bus from the airport, Dragør is a fantastic contrast to city life. 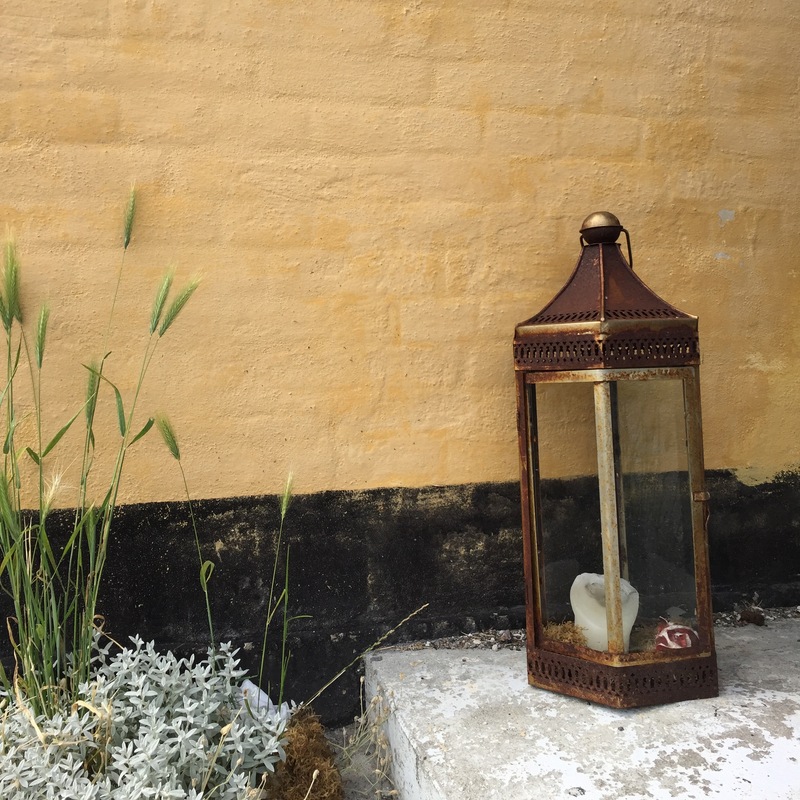 We accidentally found Dragør on our reconnaissance visit last summer – it is one of my favorite places. So cute! Nice pics!